The fourth DayZ server owner newsletter answers our questions and provides info on Experimental 1. The first update prepares us for the switch to the experimental branch. 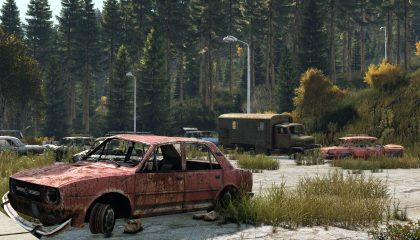 DayZ will receive modding support, likely to come with BETA. The DayZ Status Report of July 18th updates us on the state of the upcoming content patch, revamped scopes, new animations, sounds and other improvements coming to DayZ.